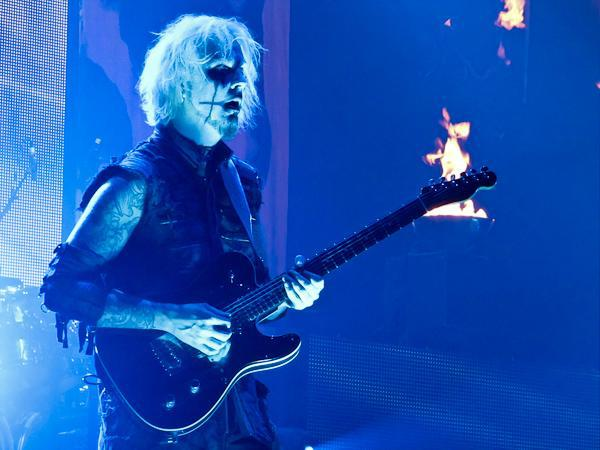 PETALUMA, CALIFORNIA, June 12, 2018 – Over a 30-year career of playing with world-famous acts that include David Lee Roth, Rob Zombie and Marilyn Manson, guitarist John 5 has performed at more venues than he can count. Over the decades he’s developed a collection of his favorite instruments and equipment, and he says the one tool in his arsenal that helps ensure he has consistent sound across varying stages is the Furman® P-1800 AR Prestige Voltage Regulator. Touring professionals have an important task before every show to ensure they deliver the sound they want and the sound the crowd expects. Different room shapes and building materials affect how sound reverberates, but there’s an even more fundamental issue electric instrumentalists must evaluate – the source of their electricity. 125, with 120 being optimal and the North American standard. According to John 5, dealing with this is a constant need that affects every performance. The Furman® P-1800 AR transforms the venue’s power into as close as possible to 120 volts. Consistent voltage is just one side of the Furman coin, though, with the other being perhaps even more vital: protecting tens of thousands of dollars’ worth of equipment from power damage. The P-1800 AR John 5 uses features Series Multi-Stage Protection and Extreme Voltage Shutdown that protects his expensive gear from spikes, brownouts and other large power fluctuations. It also filters and purifies AC power to reduce line noise. With nine total outlets, including three that are widely spaced for bulky plugs and one on the front for convenience, isolated banks that minimize inter-component noise contamination, a large, easy-to-see voltmeter and ammeter, a front USB outlet for a USB lamp, and LED indicators that warn when incoming voltage is outside the target range, the Furman P-1800 AR delivers the clean, reliable, protected power required for live performances. Learn more at www.furmanpower.com. 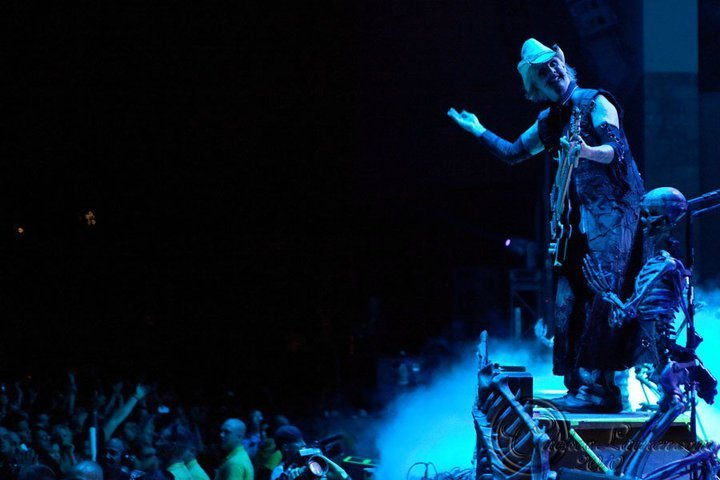 To learn more about John 5’s first live solo album “It’s Alive”, the gear he loves, his current tour with his band John 5 And The Creatures, and the Rob Zombie summer 2018 tour, visit his website at www.john-5.com. Furman® is legendary for developing award-winning, innovative power management products. Furman power and energy management products give audio/video systems the pure, noise-free power they need for superlative performance while protecting them from damage caused by power surges and lightning. The brand addresses all major electronic markets, including professional audio and video, the music industry, broadcasting, audio/video recording, office equipment and home theater. More information is available at www.furmansound.com.